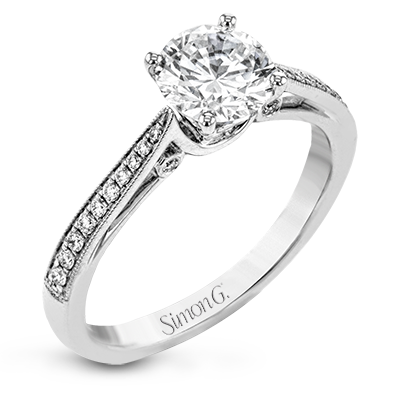 What is often said about life can also be said about love – it’s not the destination, it’s the journey. 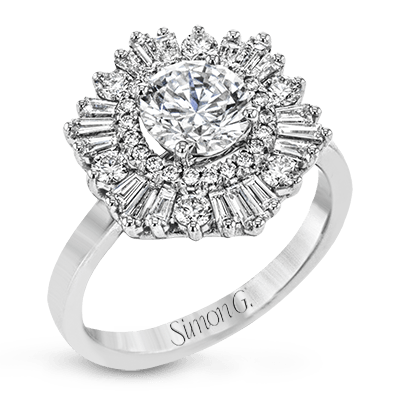 Drawing inspiration from jewelry trends of the past, we carefully curated a collection of vintage engagement rings that pay tribute to those styles that continuously transcend the limitations of time. 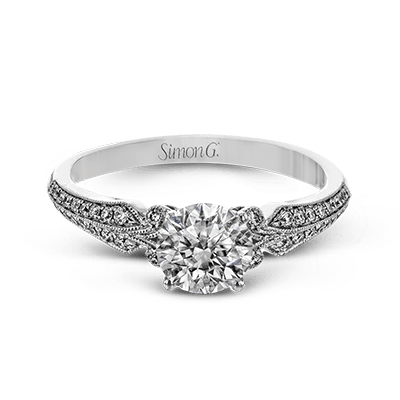 These one-of-a-kind pieces employ intricate metalwork and an array of dazzling stones, providing a wealth of styles and settings that will certainly set the tone for a romantic proposal. 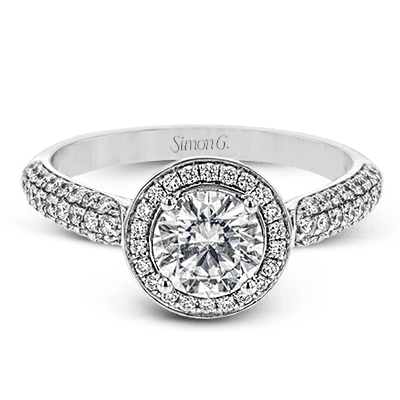 Whether saturated in accent diamonds or simplistic in design, vintage-inspired engagement rings are ideal for any type of traditional bride who has a unique sense of style. 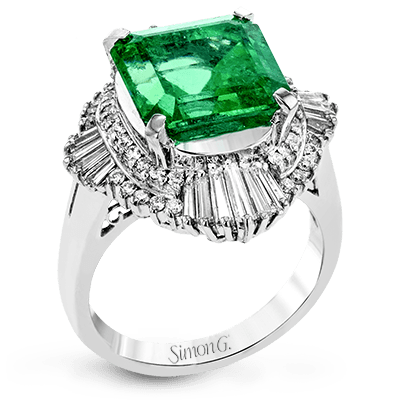 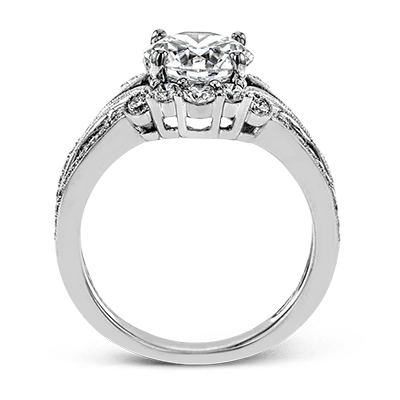 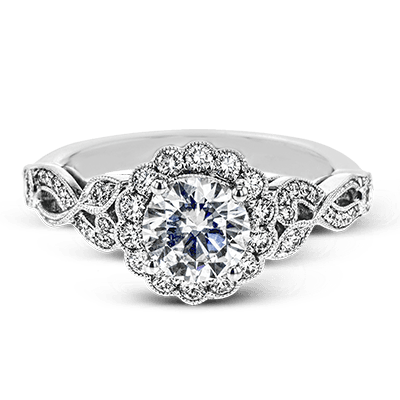 We offer a number of vintage engagement rings that feature all the distinctive qualities one might expect from a genuine heirloom. 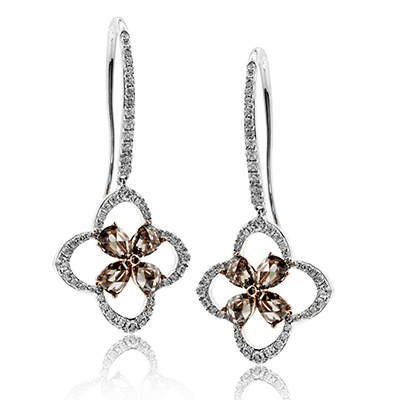 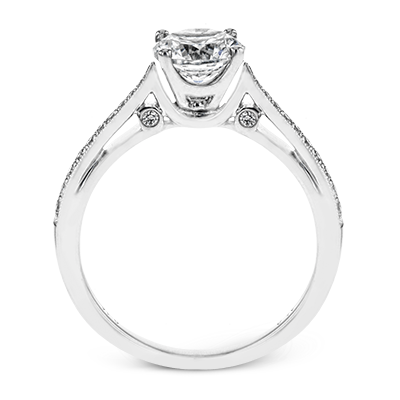 Several styles were inspired by the pieces that were historically worn by nobility and royalty. 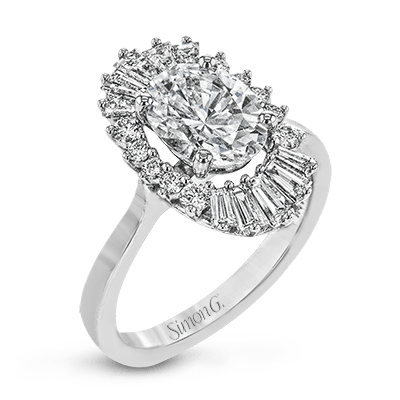 One gorgeous ring reimagines the beautiful ballerina halo to elegantly encircle the floating central stone with baguette-shaped diamonds beyond compare. 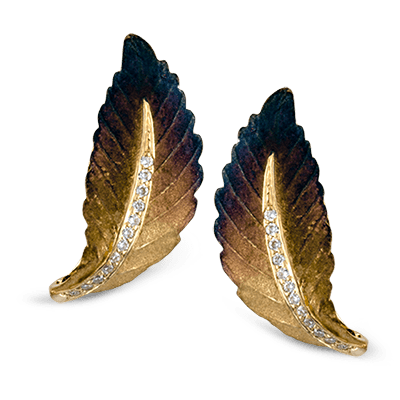 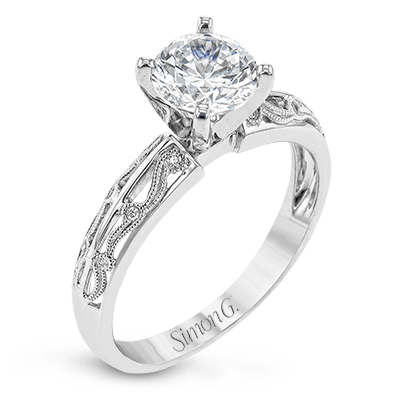 Other stately offerings feature delicate filigree, milgrain detailing, and other romantic rudiments. 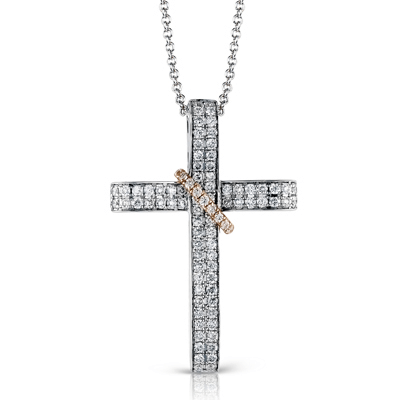 If you want a statement piece with a lovely color contrast, this collection includes many wonderful options made from white gold, rose gold, yellow gold, and platinum. 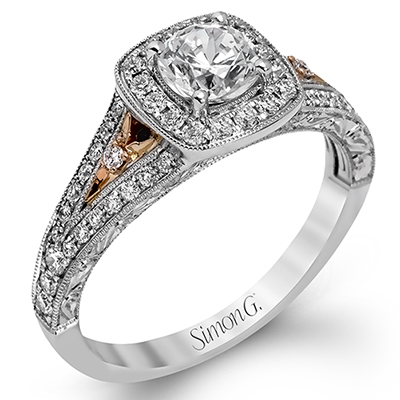 Several of the vintage-inspired engagement rings we design use a combination of metals to achieve a two-toned appeal. 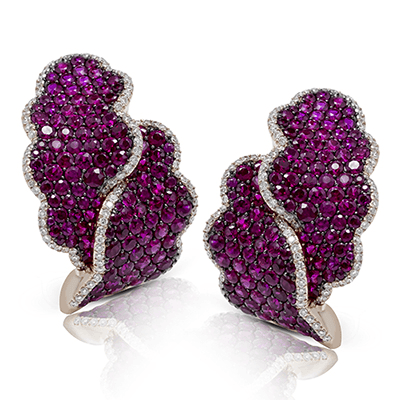 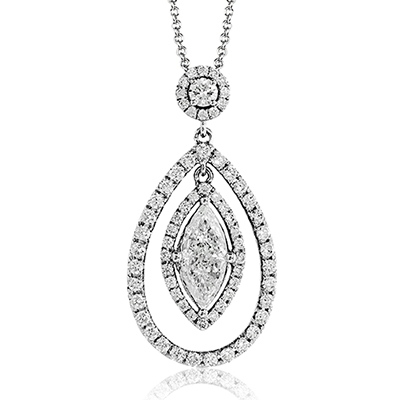 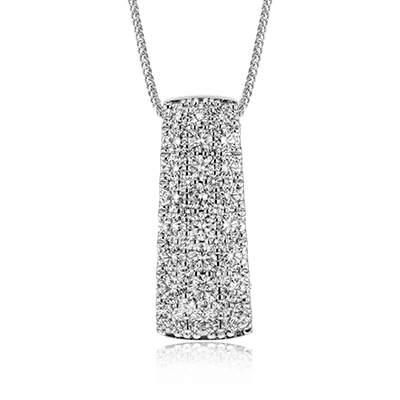 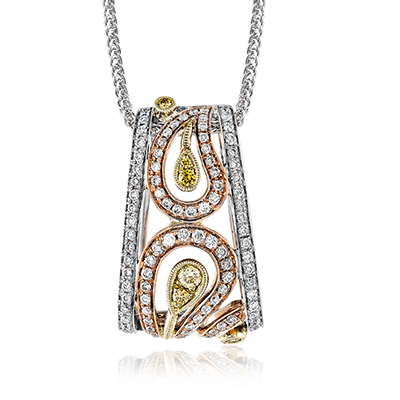 Some offerings utilize unusual gemstone colors to dramatic effect, such as pink pavé stones in a halo setting or a yellow diamond as the perfect finishing touch to a gallery. 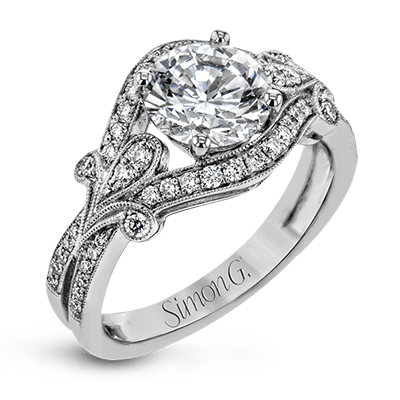 Others are testaments to the Art Deco period of the 1920s, when architectural distinction was the height of chic. 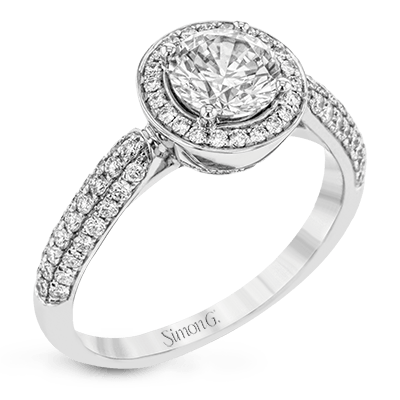 With over 50 vintage engagement rings to choose from, finding the perfect piece to complement your partner’s discrete sense of style will be a snap. 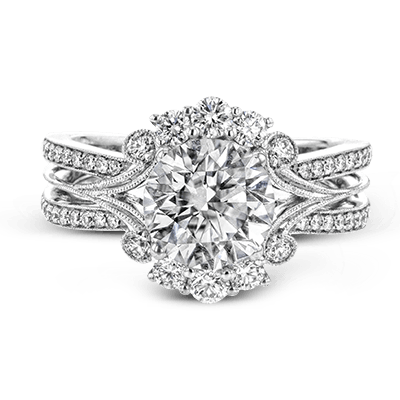 Please visit one of our carefully selected fine jewelry retail partners to browse our vintage rings in person. 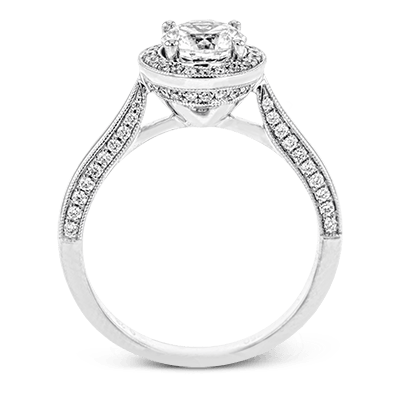 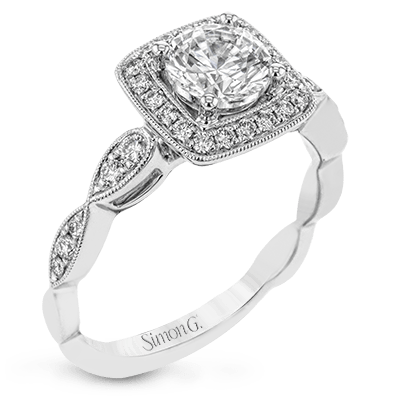 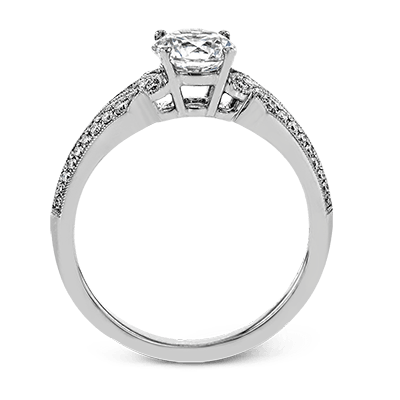 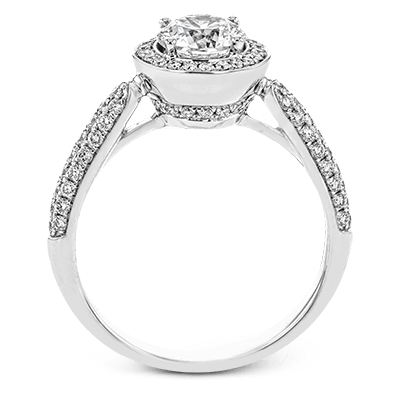 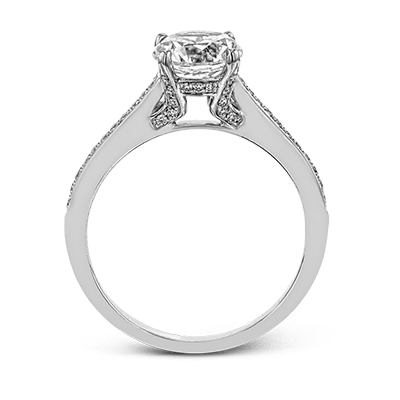 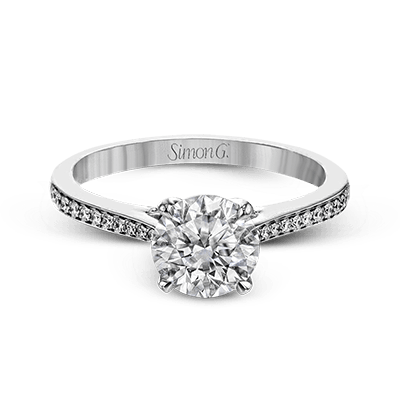 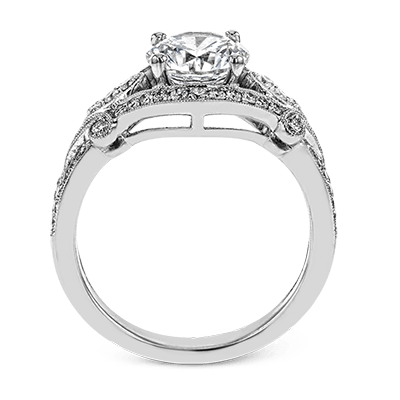 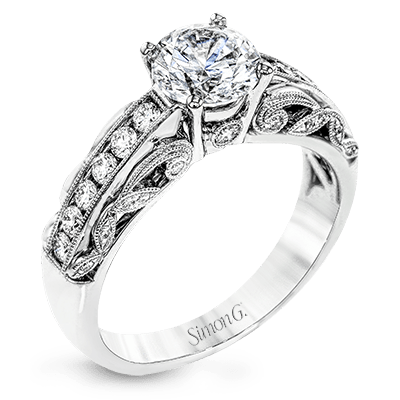 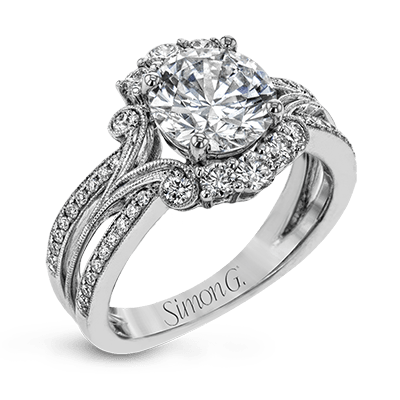 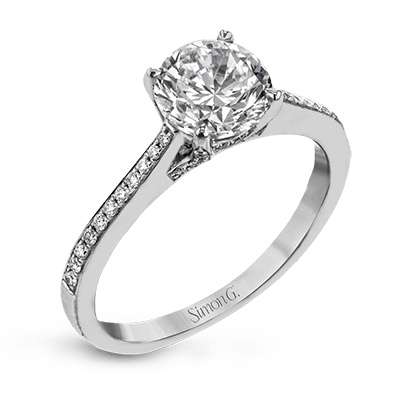 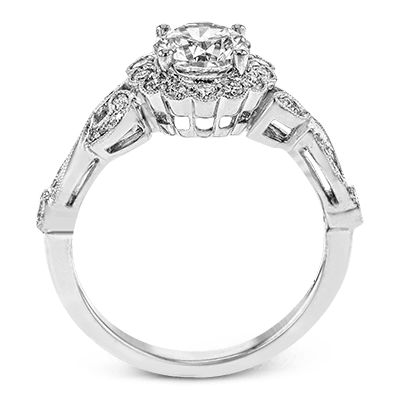 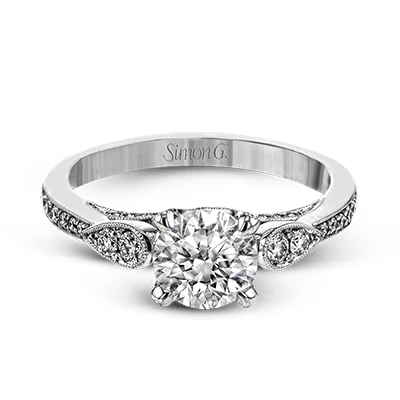 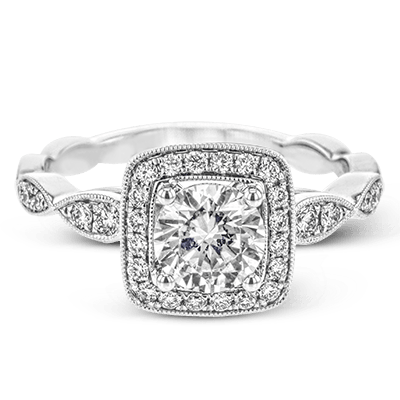 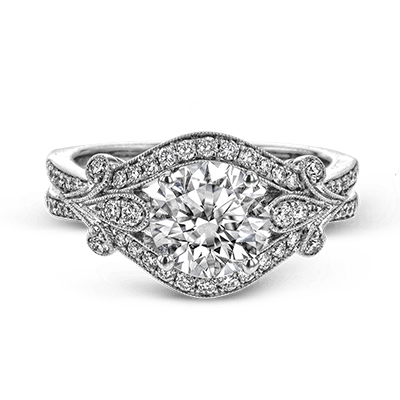 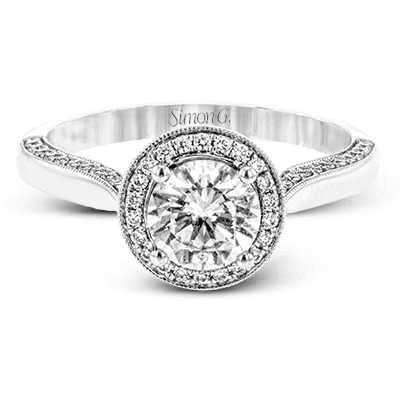 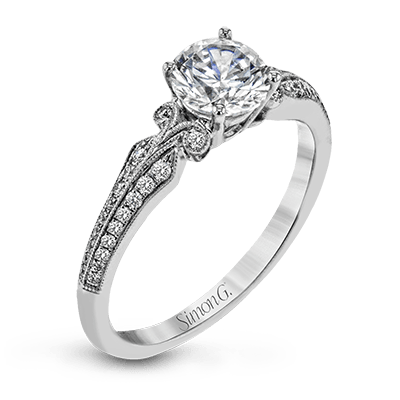 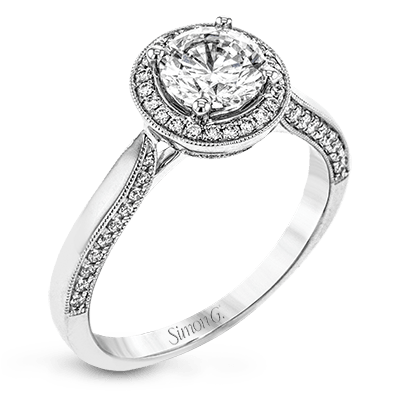 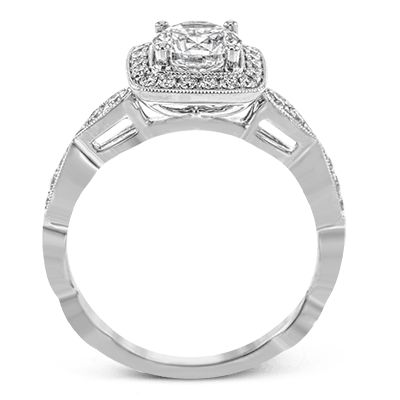 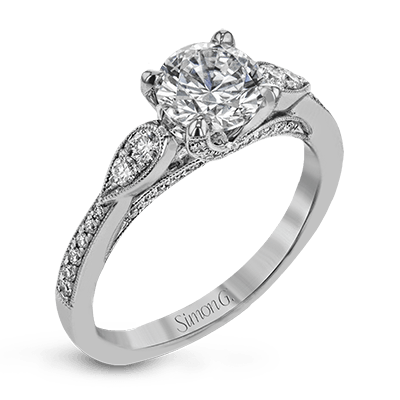 If you’d like to purchase a vintage engagement ring but can’t seem to find the precise look you desire, we can happily customize many of our signature designs to help you turn your vision into a reality. 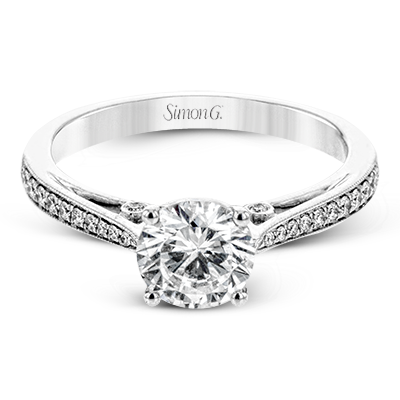 Please contact us if you have any questions or concerns while shopping with us today.